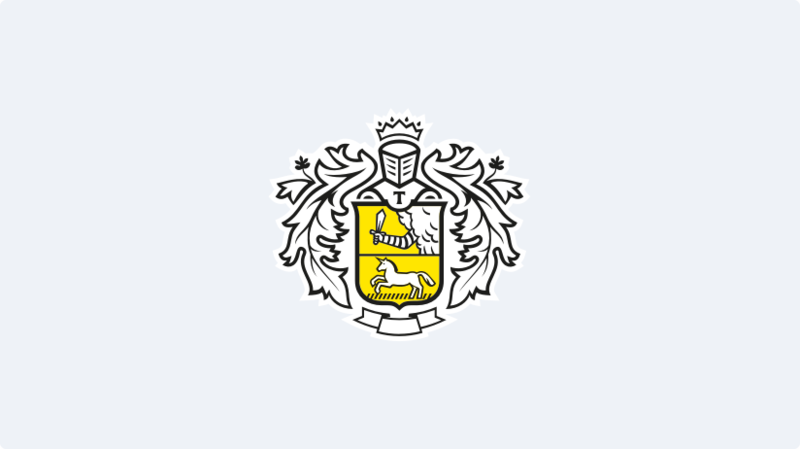 Tinkoff is the world’s largest fully online bank with around 8 mln customers across Russia. The Tinkoff financial ecosystem offers a full range of financial and lifestyle services for individuals and businesses via its mobile app and web interface. Over 10,000 operators in the largest cloud-based Call Centre in Europe.